Rockway Weighbridge Technologies is one of the fastest growing weighbridge solutions company having its head office and factory in Pune. We offer complete gamut of weighbridges ranging from 5 Tonnes to 200 Tonnes. All our models are approved by the Ministry of Civil Supplies and Consumer Affairs. Rockway provides niche quality weigh bridge solutions, accompanies with prompt after sales service. Our products are technically designed to suit the ever-changing needs in the weighing industry with a strong focus on technology, accuracy, efficiency and economy. Rockway holds a Pride of place for its fine Engineering Solutions, Quality, Accuracy, Performance, & Prompt Service. Rockway's Unique weighbridge floating design prevents lateral forces, caused from the acceleration and braking of vehicles, from being transmitted to load cells. In effect, the weighbridge floats on the top of the assemblies and is held in proper position by heavy-duty Mounting arrangements. Rockway's Unique weighbridge floating design prevents lateral forces, caused from the acceleration and braking of vehicles, from being transmitted to load cells. In effect, the weighbridge floats on the top of the assemblies and is held in proper position by heavy-duty mounting arrangements. 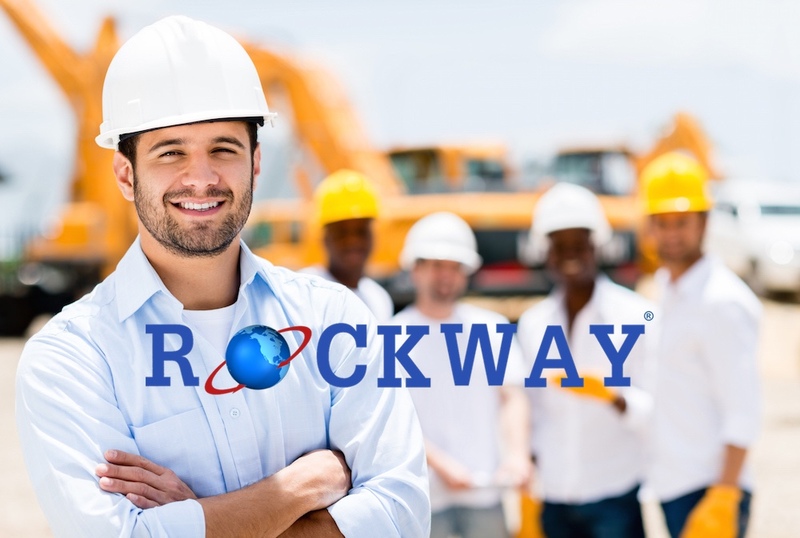 Rockway boasts of a vast, highly qualified and well trained force of engineers helping our esteemed clients at their door step. Rockway Weighbridge Technologies hires and trains the best expertise from the weighing industry. Equipped with an in-house R&D division which is manned by an experienced workforce, we invest for continuous innovation and testing of new technologies in weighbridges. We believe in consistently devoting time and energy in skill development of our staff across various departments to cater to weighbridge related demands of various sectors. We have support team with service engineers across the country.